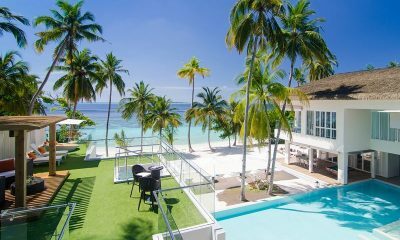 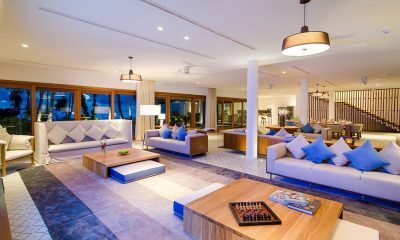 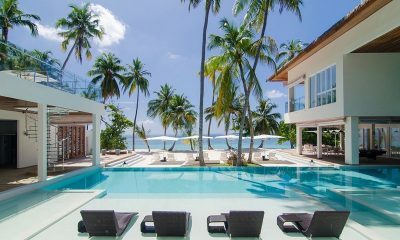 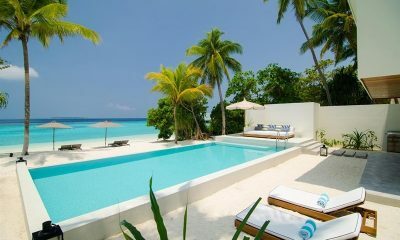 Amilla Villa Residences are uber-chic beachfront villas offering amazing luxury inclusions and sleek Miami-style design in the Maldives. 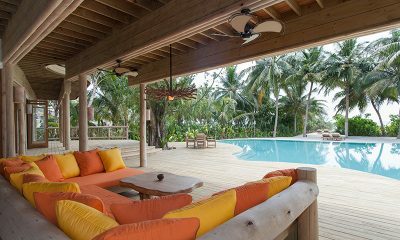 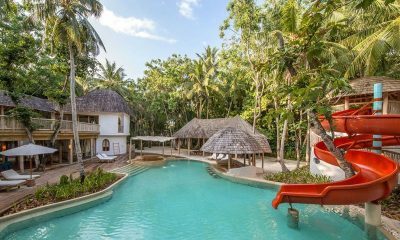 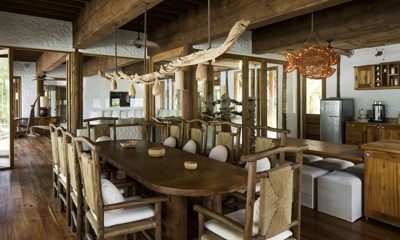 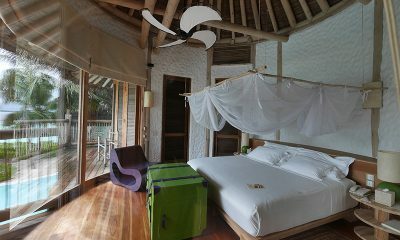 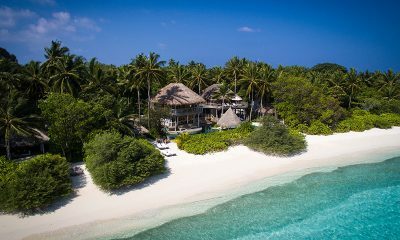 Soneva Fushi Villa 42 is a tropical palace embodying barefoot luxury on the paradise shores of the iconic Soneva Fushi resort in the Maldives. 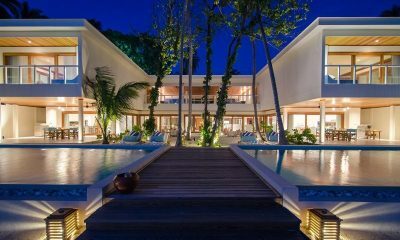 The Amilla Villa Estate is a heavenly vision of sleek modern architecture blessed with an exclusive beachfront location in the paradise of the Maldives. 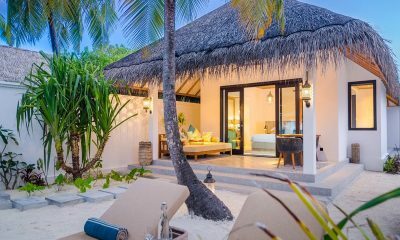 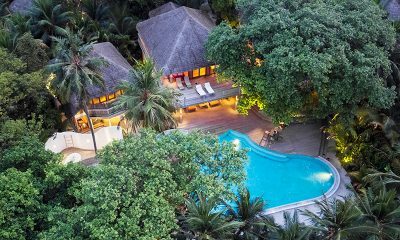 Access the next-level of luxury at Amilla Great Beach Villa Residence, a spectacular beachfront villa ready to wow the crowds in the Maldives. 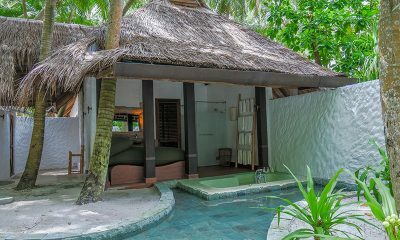 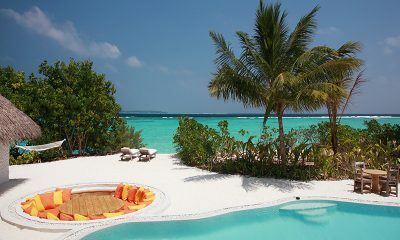 A private spa, your very own gym, lagoon pool and a perfect beachfront position in the Maldives… Soneva Fushi Villa 14 has it all. 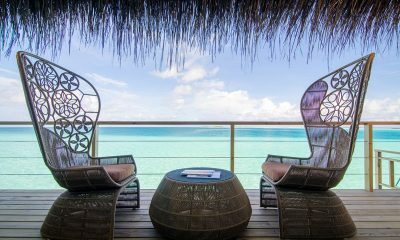 A breathtaking oasis of turquoise waters and jaw-dropping luxury, Soneva Fushi is simply waiting to sweep you off your feet on the stunning Maldives. 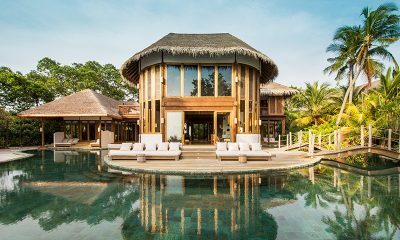 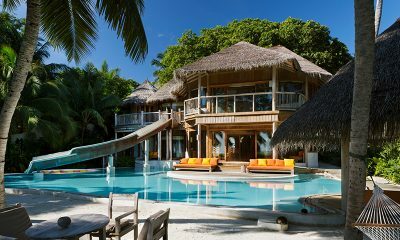 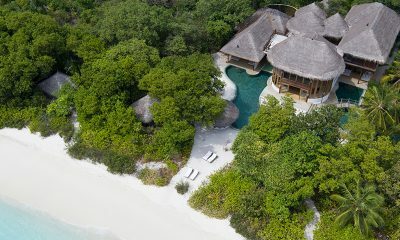 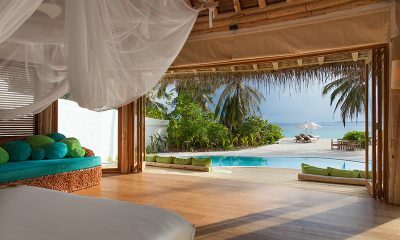 A villa to end all villas: Soneva Fushi Private Reserve is a nine-bedroom mega villa located at the iconic Soneva Fushi resort. 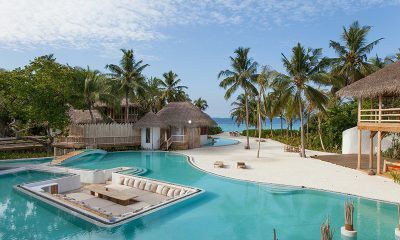 Timeless tropical paradise meets cosmopolitan chic at Finolhu, an exclusive island resort offering guests a private slice of beachside bliss. 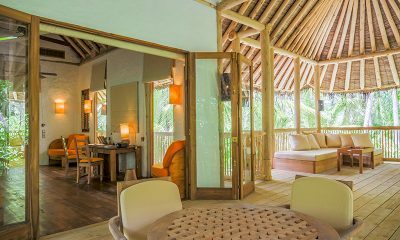 An exclusive haven of wellness and barefoot luxury, Soneva Fushi Jungle Reserve features a private spa and gym on the magical Soneva Fushi island. 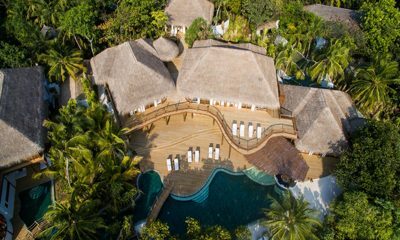 Nestled by jungle and facing the beach, Soneva Fushi Villa 41 is a dream come true for luxe beach bums looking to rewind in the tropics like never before. 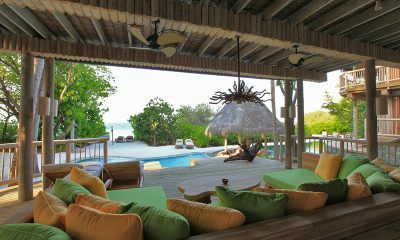 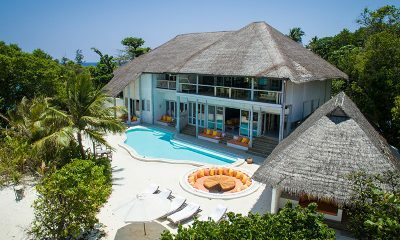 Soneva Fushi Villa 68 offers a jaw-dropping tropical playground for modern day Robinsons looking to experience the Maldives in style.